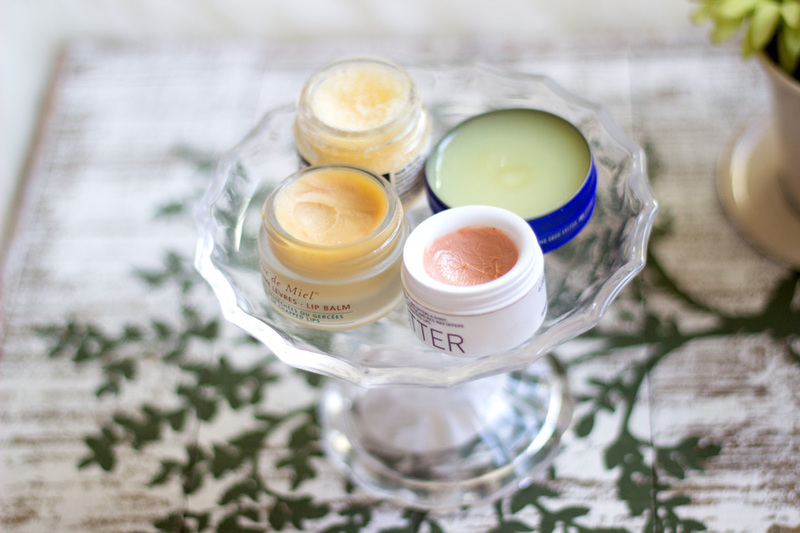 Lip Care products are very essential to help lipsticks and lipglosses look good on the lips. I find that my lips get very dry when the weather is transitioning from Winter to Spring in fact any weather change affects my lips. They sometimes get chapped but most times, they just feel drier than normal. I am so pleased I have my trusty products at hand to ensure that they stay in tip top shape especially when I want to wear Matte Lipsticks. 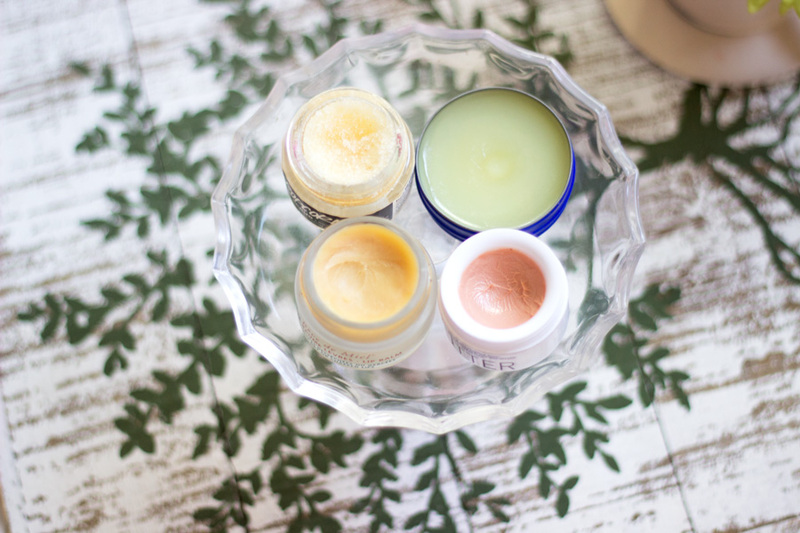 I thought it would be useful to share my staple lip care products with you and find out if you have any recommendations. I know a lot of people don't like Petroleum Jelly because it contains Mineral Oil. 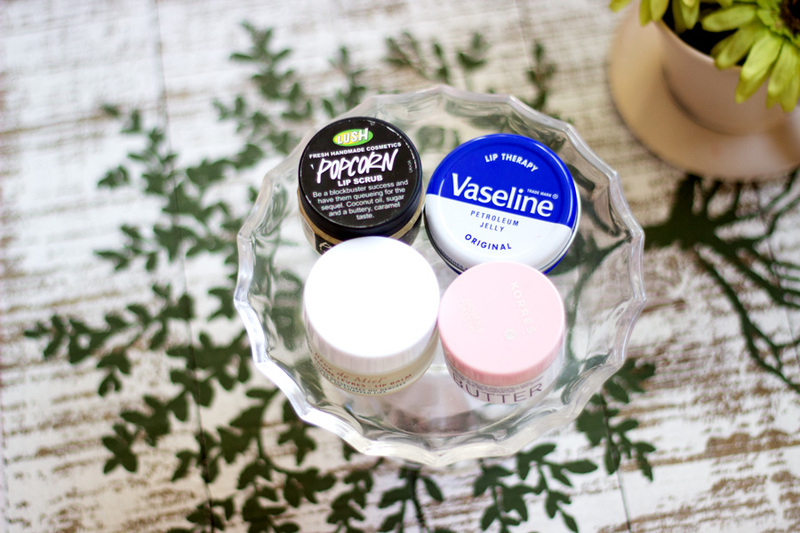 However, I don't mind using the trusty old Vaseline on my lips. I tend to shy away from Mineral Oil on my face in general but I still don't think it's the devil. 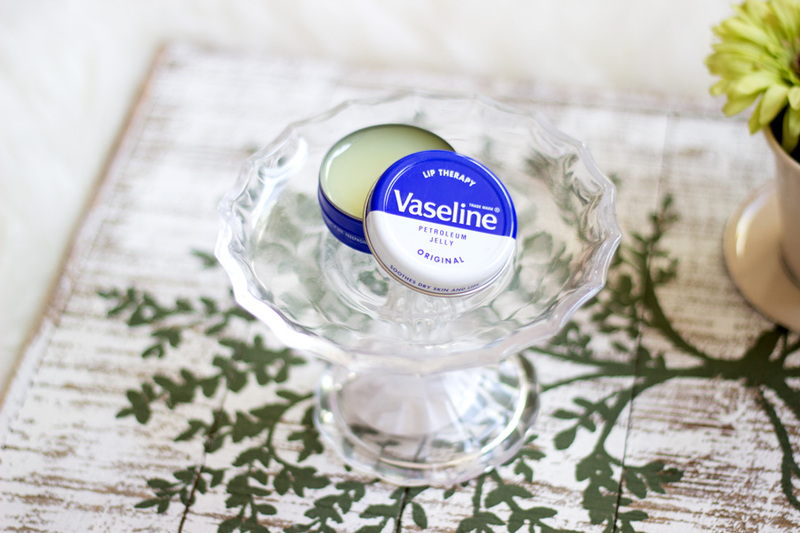 The Vaseline Lip Therapy helps soothe dry lips and it locks in moisture so your lips feel less dry. I have to admit it's my least used lip care product but I know it works and still use it. I don't know if they have changed the formula but it feels much lighter on the lips than what I remember from using it ages ago. 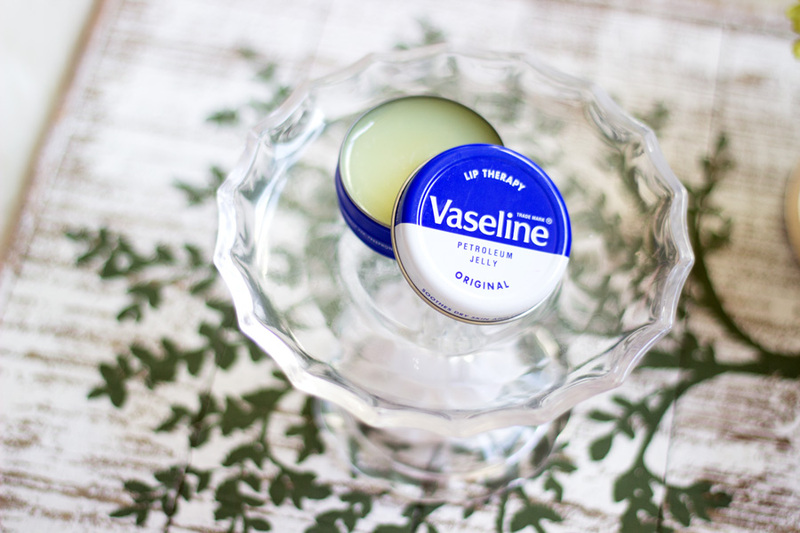 If you don't want to splurge on any expensive lip care product, the Vaseline Lip Therapy is an affordable way to care for your lips. The packaging is also cute and you can throw it easily into your bag. 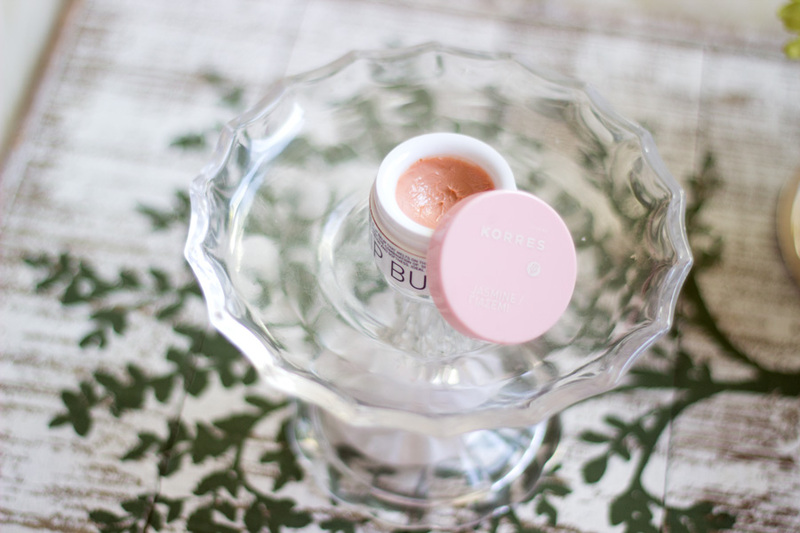 My lovely friend got me a Korres Jasmine Gift Set which had this lovely lip balm. All the other products in the gift set are now finished but this is still going strong although it has been well used. 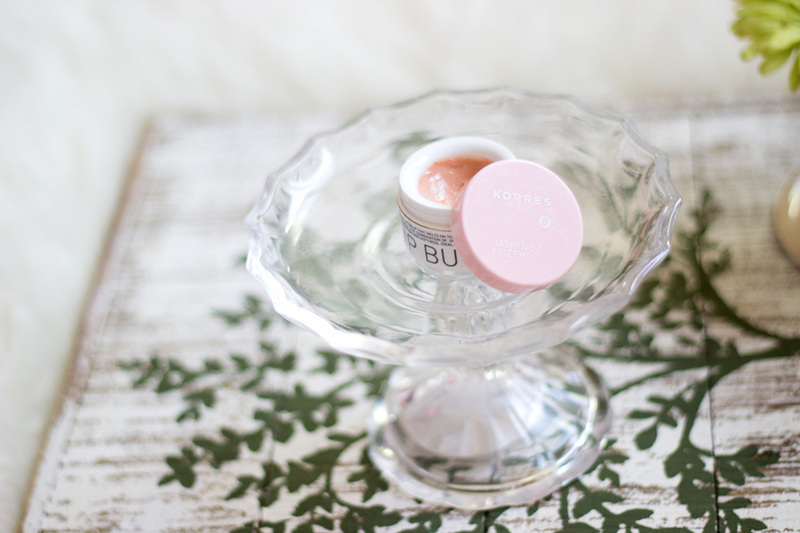 It is described as a buttery lip balm that melts on the lips and offers a shiny tinted finish. I have not noticed any tint on my lips because they are quite pigmented but I can imagine it would have a soft tint if your lips are lighter. This was my only lip balm for a long time and it came with me everywhere because it has such lovely packaging and it's super light. It is enriched with Shea Butter and Rice Wax which work together to offer deep hydration and softness. I really like this and it does not sit heavy on my lips at all. I have actually used it a few times under matte lipsticks and it helps ensure a smooth application (especially with MAC's Ruby Woo). I dhave not noticed any interference when I wear it under lipsticks and I think that's pretty cool. It really makes my lips really soft and I love the fragrance. I promise it smells gorgeous and even if you hate products with fragrance, you would like this lip balm. I am sure this Lip Balm is no stranger to you because it was one of the most hyped lip products. 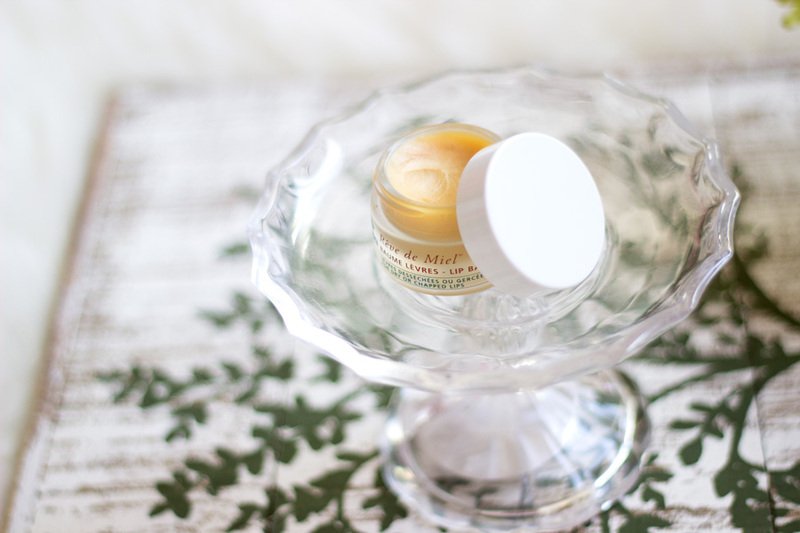 I think bloggers (or maybe just me) are obsessed with French Skin Care. I heard many good things about this lip balm that I knew I had to get it when Escentual had their 1/3rd off French Skincare Brands (which is currently on here). It is definitely my Holy Grail Lip Care product because it always delivers results for me and has saved my lips when other products fail. It contains Honey and Lemon amongst other ingredients in its formula and these two ingredients give it a lovely fragrance. It is slightly thicker than the other products mentioned above but it sinks in really fast. I use it mainly at night because it can sometimes feel slightly heavy (or present) on my lips. Whenever my lips are very dry or chapped, I just pop on a little and spread it evenly and go to bed. I always wake up with softer and less chapped lips. If I do this for two or three days, the chapped lips completely disappear. It is the most expensive of the lot but it is so worth it and it would last a long time. I have had mine since last year and I still have a lot to last me all through this year even if I use it everyday. I have used it a few times in the morning under my lipstick and it was actually fine but I prefer using it overnight. 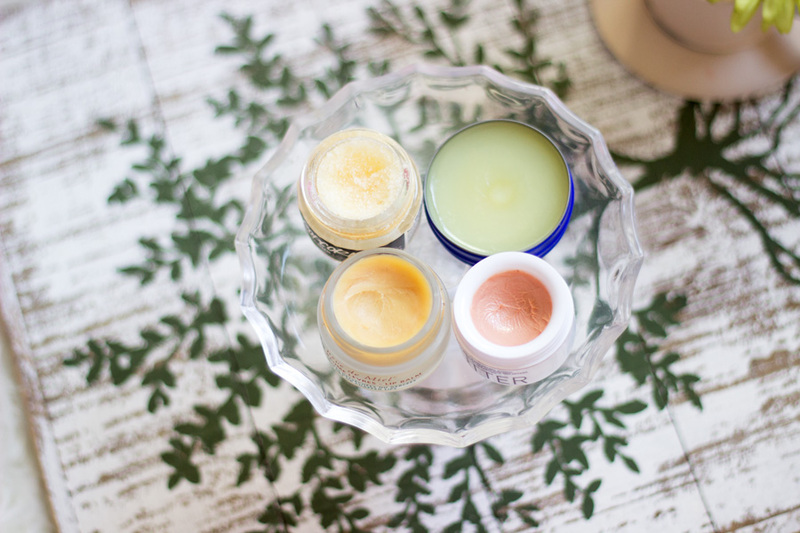 I know some people prefer to make their own Lip Scrub themselves but I just love the Lush ones. 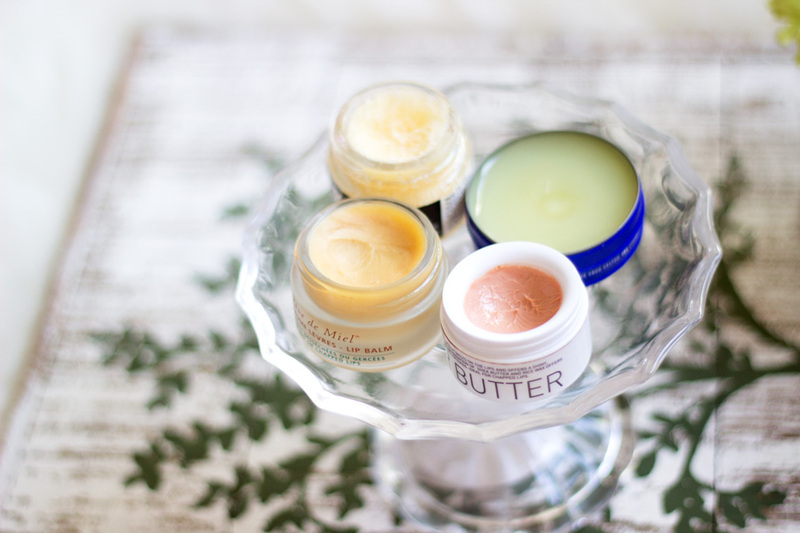 I think the Lush Lip Scrubs come in various scrumptious flavours and I find it hard not to lick them off my lips. It just tastes delicious although I don't think it is recommended to lick/eat them. 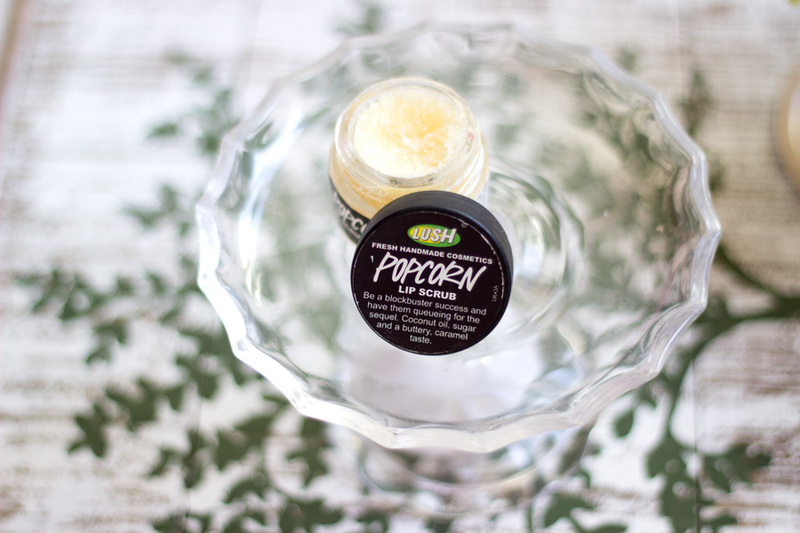 As expected with many Lush Products, the Popcorn Lip Scrub is handmade from a mixture of Castor Sugar, Jojoba Oil, Sea Salt, Coconut Oil and of course Popping Candy Flavour. I use this mainly for exfoliating my lips when they become very dry and chapped. I try to do this once a week so that my other lip products can work effectively and maintain my lips. It is really straightforward to use and I just pop some on my lips and use an old toothbrush or my fingers to massage it in. Sometimes, it is a little difficult to spread so I mix it in with Coconut Oil or Vitamin E Oil and it works like a dream. It's so easy to use and always gives good results. It's nothing new because Lip Scrubs made from Sugar have been around for ages. 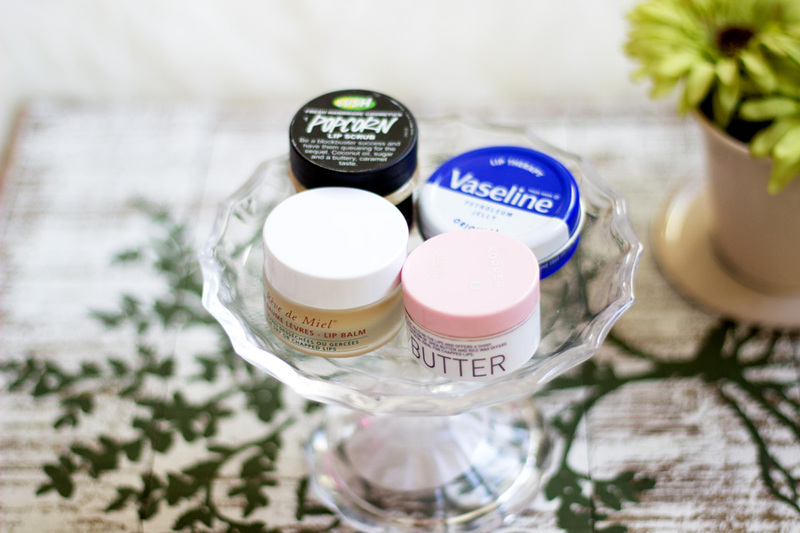 I love vaseline! It's one of beauty's not so secret secrets!